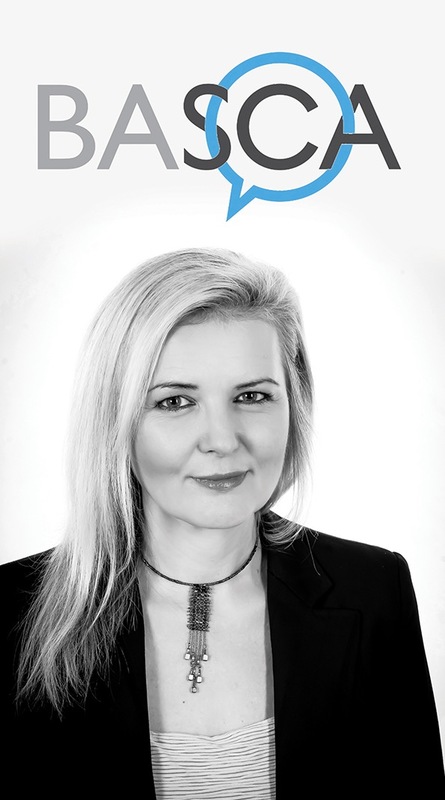 The following opinion-led blog comes from Vick Bain, CEO of the British Academy of Songwriters, Composers and Authors (BASCA). Entirely made up of songwriter and composers, BASCA’s membership includes everyone from Sir Paul McCartney to Sir Elton John and Kate Bush. It’s more important than ever to fight to protect the rights of music creators. There is a very loud voice emanating out of Silicon Valley, hailing a new paradigm where the technological world we find ourselves living in means now we are all creators. Two thousand is a tiny amount of people out of a population of 65 million – just 0.003%. This makes professional songwriters and composers an endangered species, and yet the future of the entire British music industry rests on their talents. Let’s put this into perspective: Google’s 2,300 staff in the UK earned an average wage of £160,000 each last year, despite, according to the Guardian, the group’s “insistence that its British operation is a modest outpost of the company’s global empire”. Still think songwriters and composers are rich? Platforms such as YouTube claim to be on the side of creators by paying out monies to the music industry. But let’s get some perspective. 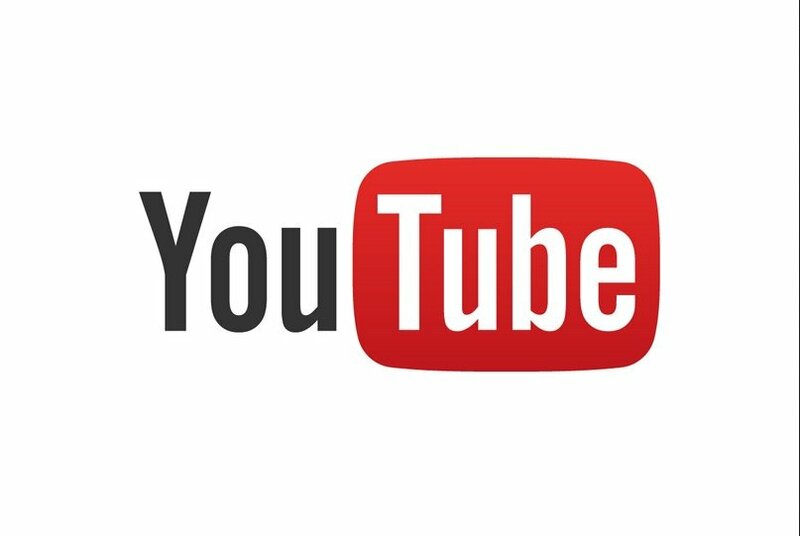 YouTube currently take 45% of all advertising income on its platform. The owner of the video and the owner of the sound recording share the remainder – with music publishers and, finally, songwriters and composers, negotiating for scraps right at the bottom of the food chain. That is why YouTube is valued at over $70bn and our members have to share a portion of $0.0007 per stream. YouTube are able to get away with this because they hide behind ‘safe harbour’ legislation meant for an entirely different purpose. We all know that the deals YouTube have negotiated with the labels and collection societies are minuscule compared with the fully-licensed platforms – though because of stringent non-disclosure agreements (NDAs) we can’t be sure of those exact deals. 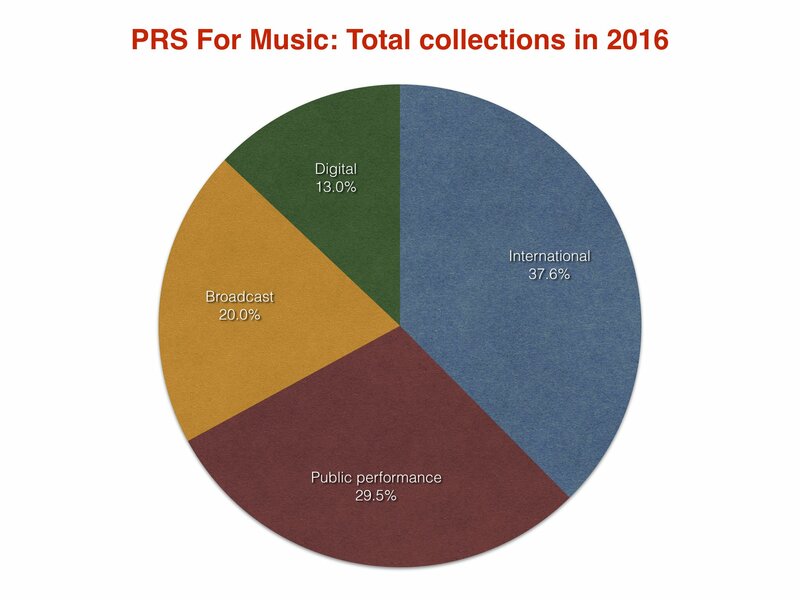 So, let’s look at PRS for Music’s recently published accounts for 2016: £80m in digital income is obviously welcome, but made up only 13% of the £621.5m total money collected by the PRO in 2016. We all accept that music streaming is the most popular way we consume music with over 1bn unique users visiting YouTube each month. This is the service that boasts it paid the music industry $1billion in advertising revenue last year. That equates to $1 per user per year. For unfettered access to virtually every single piece of music ever recorded. Again, that’s some value gap. BASCA and other creative representative organisations are calling for greater transparency all the way through the digital value chain. That includes platforms facilitating UGC right though to record labels, collection societies and publishers and from there to the individual musicians and music creators. Last year, the European Commission proposed to make YouTube and other UGC platforms subject to the same copyright rules as fully licensed streaming services. The European Parliament will vote on the reforms this summer, although Google and a myriad of so-called ‘open rights’ groups are lobbying heavily against it. They claim our current copyright laws “reduce flexibility and chill innovation and experimentation”. Even though post-Brexit we in the UK are on the verge of extracting ourselves from the EU, over 40% of our music exports are to our European neighbours – and the EU’s legislative framework will continue to impact the income of the music industry for decades to come. There is now a flurry of activity in the various European Parliament committees and by early next year we should have a new Copyright Directive in place. In amongst all of this legislative horse-trading there are proposals to allow an ‘exception’ for all UGC. In other words everything that appears on YouTube and similar platforms will be ‘excused’ from paying royalties to the creators and performers of the music used. In one fell swoop this would bring the music industry to its knees. All the good work we’ve done to stabilise and grow our business in recent years will be undone. We are told by open rights lobbyists that copyright is a barrier to creativity. This is a shameful falsehood. Copyright has allowed creativity to flourish in a way we have never seen before and dismantling it will destroy the livelihoods of those who write music for a living. Allowing such an exception risks creating a vortex from which the music industry may never recover. It will be legalised piracy on a previously unimaginable scale. If the going is getting tough for established writers, it is even harder for those just setting out on their careers. We have to ensure there is a path for those talented enough to get a foothold in this business – or the amazing musical talent we have so long nurtured in this country will wither on the vine. I am proud to lead BASCA. We, like other trade bodies, ensure that creators’ voices are heard by those who make the decisions that fundamentally affect their livelihoods, but we are the only one made up of songwriters and composers.